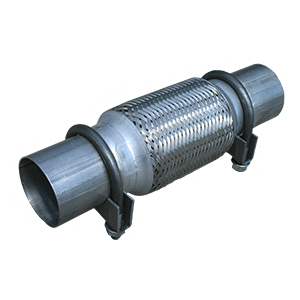 Flange assembly with flex tube for repair of converter exhaust pipe assembly. 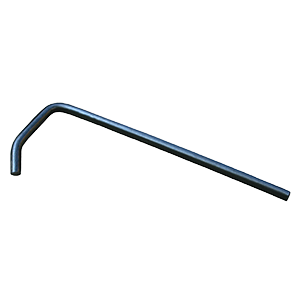 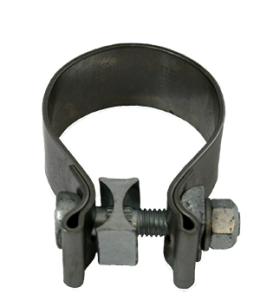 Wide range of shapes and sizes for welding and hanging various exhaust system components. 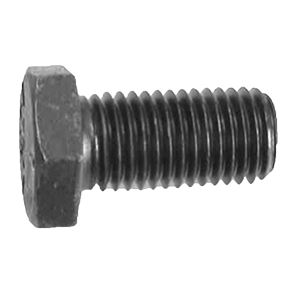 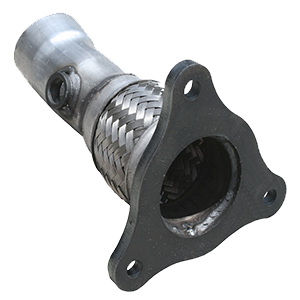 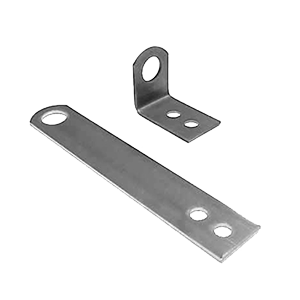 Steel components for welding or mounting assemblies. 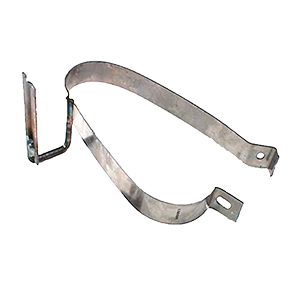 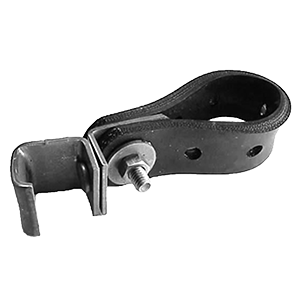 Metal bands use to support and suspend the muffler from the chassis. 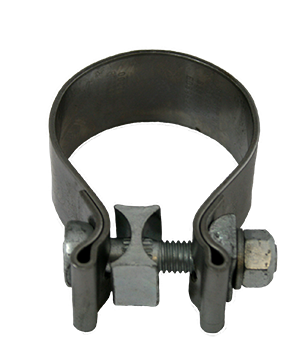 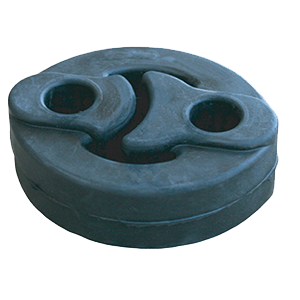 Rubber and metal components for hanging other components throughout the exhaust system.